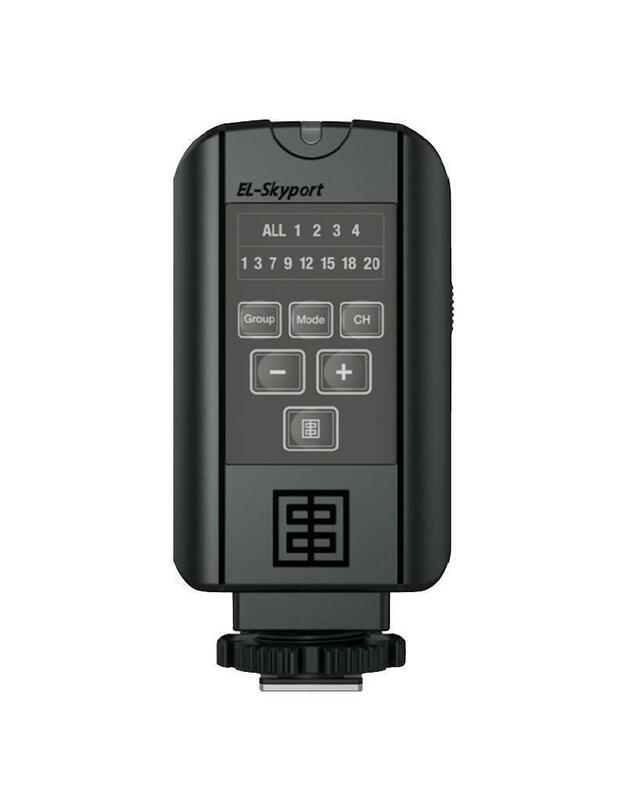 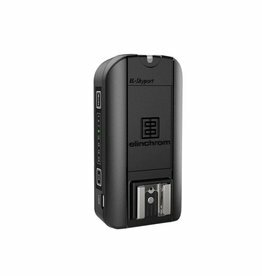 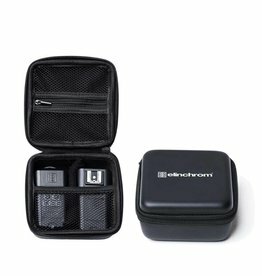 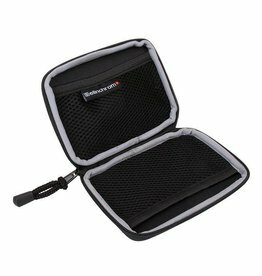 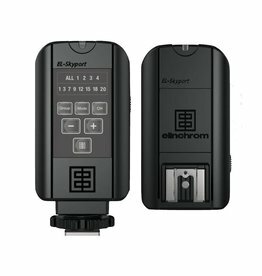 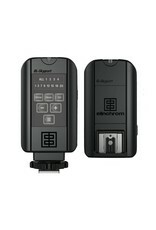 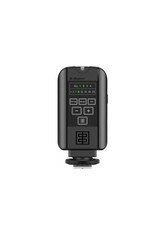 The EL-Skyport transmitter Plus is compatible with most cameras offering a hotshoe connection. 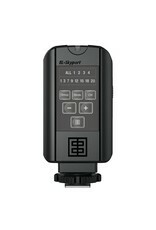 This device can control flash power from the Transmitter for EL-Skyport enabled flash units. 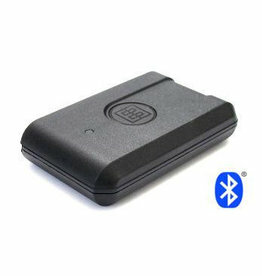 With included swivel function for optimized reception and powered with optional 2x AA batteries. 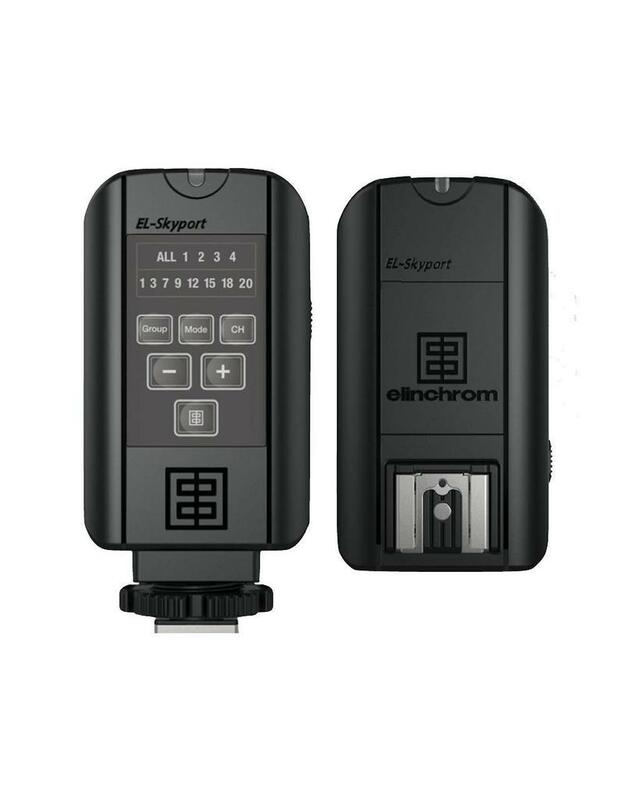 The EL-Skyport transmitter Plus offers simplicity, durability and reliability. 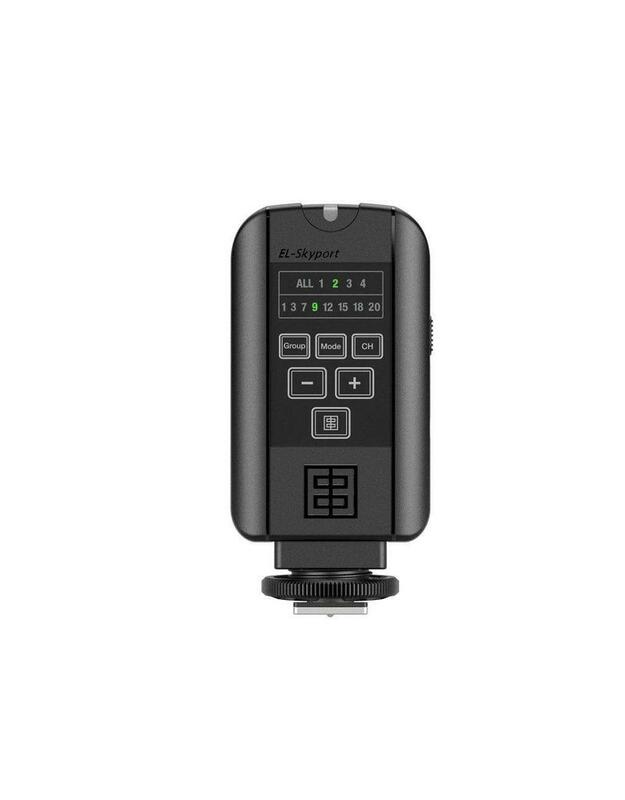 Powered by 2.4 Ghz bandwidth, the transmitter enables remote control - on all RX, ELC and ELB units - and triggering capabilities over 16 frequency channels of 4 groups per channel with the range extended to up to 200 m (656’). 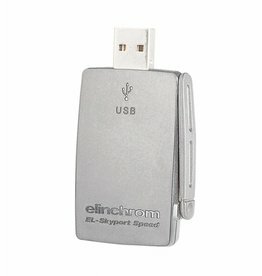 Tip: Click on the video button for the video.